Sonali Bendre with husband Goldie Behl. 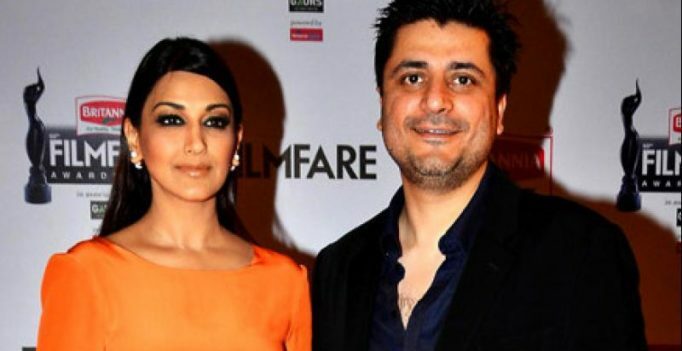 Filmmaker Goldie Behl on Thursday thanked fans and well-wishers for their love and support for his wife Sonali Bendre and said that she is currently stable and following her treatment without any complications. Bendre is currently undergoing cancer treatment in New York. 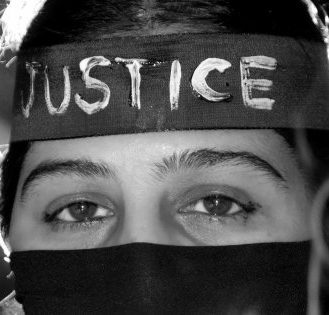 Without giving much details, Sonali earlier revealed that she has been diagnosed with “high grade cancer”. “From the moment he was born 12 years, 11 months and 8 days ago, my amazing @rockbehl took ownership of my heart. From then on, his happiness and wellbeing have been the centre of anything @goldiebehl and I ever did. And so, when the Big C reared its ugly head, our biggest dilemma was what and how we were going to tell him,” the caption read.